GT FISHING COMP--- BROOKS VS BAUER! 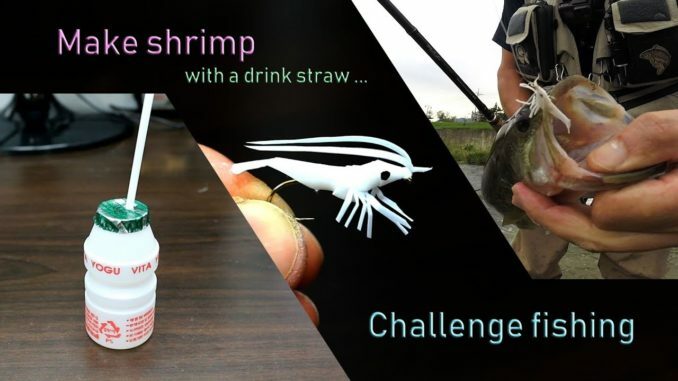 The SMALLEST Crankbait in the WORLD!!! Bass Love the Double Shad Rig!